Are you struggling with solving a problem? 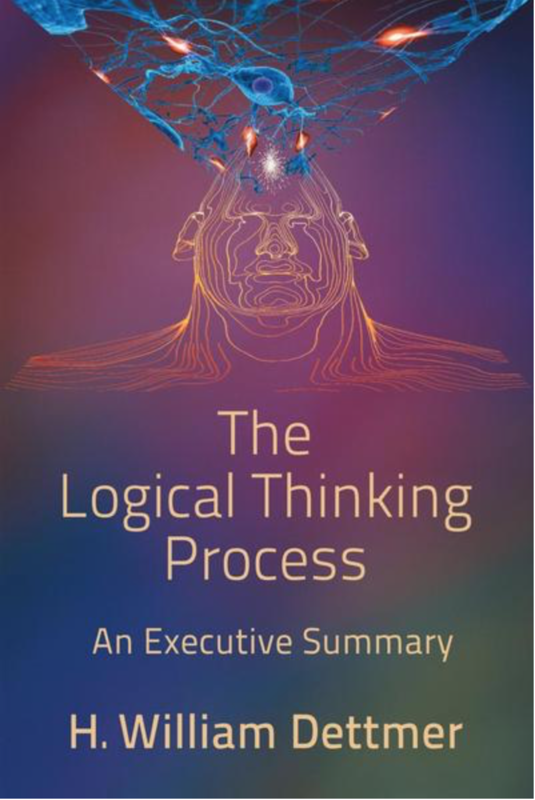 The Logical Thinking Process – An Executive Summary is an executive-level overview of the Logical Thinking Process (LTP) originally developed by E.M. Goldratt. It explains what the LTP is and why it’s useful to leaders, managers responsible for decision making at all levels, and interested individuals. This book contains examples of the LTP logic trees and descriptions of some actual applications. William “Bill” Dettmer is Senior Partner at Goal Systems International (GSI), a consultancy specializing in complex system problem solving and strategy development and deployment. In a 23-year Air Force career, he amassed 4,000 flying hours as a B-52 pilot and navigator, including two tours in Southeast Asia. Prior to forming GSI, he taught graduate-level courses in systems management for the University of Southern California’s Institute of Safety and Systems Management. Dettmer is the author of seven books on constraint management and the Logical Thinking Process.